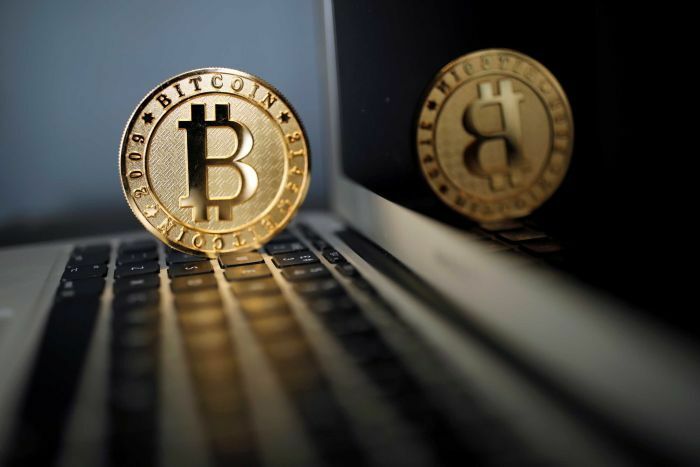 Bitcoin, the largest of the digital currencies, has frequently been compared to gold, but some market observers believe investors should dig deeper on that comparison. While bitcoin’s popularity has swelled in recent years, it still is not as widely accepted as traditional currencies. Conversely, gold has been viewed as an adequate replacement for traditional currencies for thousands of years. “Bitcoin was the first cryptocurrency developed, and it only emerged on the scene as recently as 2009. Until bitcoin has demonstrated over time that it can effectively transfer and preserve wealth, I don’t think it’s responsible to call it Gold 2.0,” said George Milling-Stanley, Head of Gold Strategy at State Street Global Advisors (SSgA), in a recent note. Gold is also now competing with digital currencies, such as bitcoin, but the World Gold Council reminds investors that gold is very different from cryptocurrencies since the physical precious metal is less volatile, has a more liquid market, trades in an established regulatory framework, has a well understood role in an investment portfolio and has little overlap with cryptocurrencies on many sources of demand and supply. The yellow metal is also an important portfolio diversifier when traditional assets slump.